The new influenza drug Xofluza, developed by the Japanese pharmaceutical company Shionogi, was approved for clinical use in Japan in February 2018. 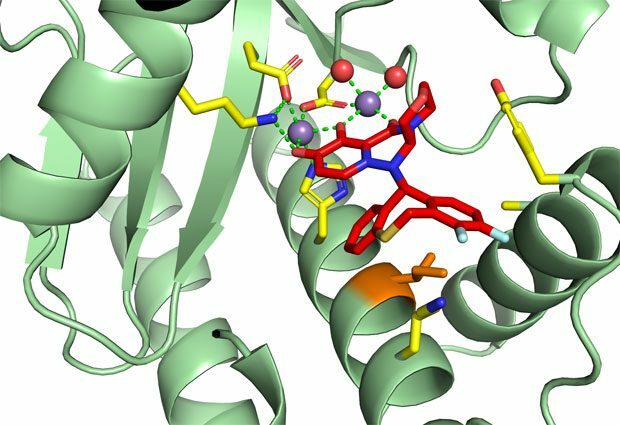 Scientists from EMBL Grenoble have now investigated the drug’s mode of action in detail, and uncovered possible mechanisms by which viral resistance to it could emerge. Scientific Reports published the results of this collaboration between EMBL and Shionogi scientists 25 June. Every year, 290,000 to 650,000 deaths and 3 to 5 million cases of severe illness worldwide are associated with flu, an infectious disease caused by influenza viruses A and B. Vaccines and anti-viral drugs are available for flu, but viral strains with resistance to these drugs are emerging. The need for an effective drug with a novel mechanism of action is high. Xofluza (baloxavir marboxil) is the first entirely new anti-influenza drug approved for clinical use since the 1990s. The body metabolizes Xofluza into baloxavir acid, which inhibits a key viral enzyme known as influenza polymerase. With this enzyme inactivated, the virus is unable to replicate and an infection cannot proceed. Clinical trials on healthy patients by Shionogi have shown that one oral dose of Xofluza is effective in reducing viral production and relieving symptoms. 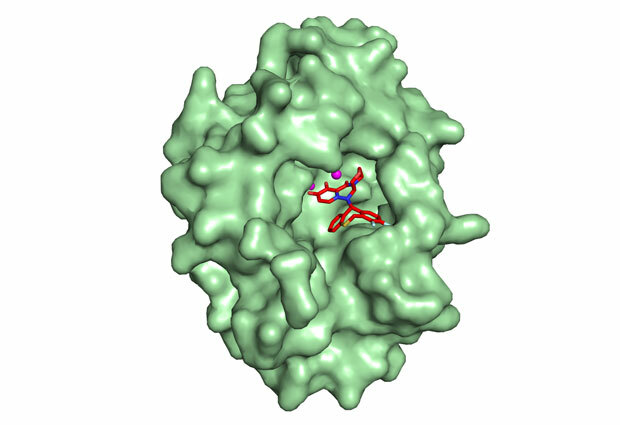 In the current paper, researchers at EMBL’s site in Grenoble and Shionogi delved into the mode of action of the drug and possible mechanisms by which viral resistance to it could emerge. During two clinical trials, Shionogi scientists took nose/throat swabs of patients before and after treatment with Xofluza, and sequenced the viral RNA. They showed that in a minority of treated patients, a specific mutation occurs in the virus’s polymerase enzyme. “This mutation makes the virus around 30 to 50 times less susceptible to the drug. However, this mutation also caused impairment of viral replication, and did not seem to have a negative effect on the treatment outcome so far,” says Shinya Omoto, co-corresponding author of the paper and a member of the Shionogi team.